Above all, we strive to obtain the best possible result so that you will be among our ever-growing list of satisfied clients. 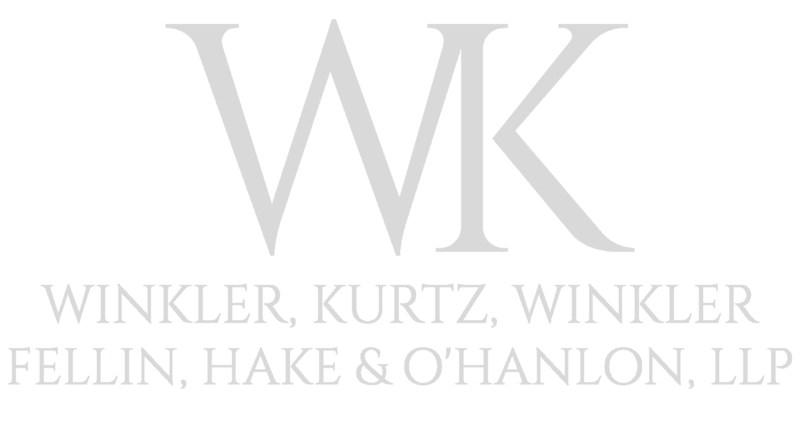 In 1987, Jim Winkler, Sandy Kurtz and Rich Winkler established the law firm of Winkler, Kurtz & Winkler, LLP in Port Jefferson Station, New York. These three young men brought together into one firm their shared expertise in the areas of personal injury law and family law. From the start “Winkler Kurtz” has been devoted to helping Long Islanders normalize their lives after a tragic accident or the loss of a marriage. 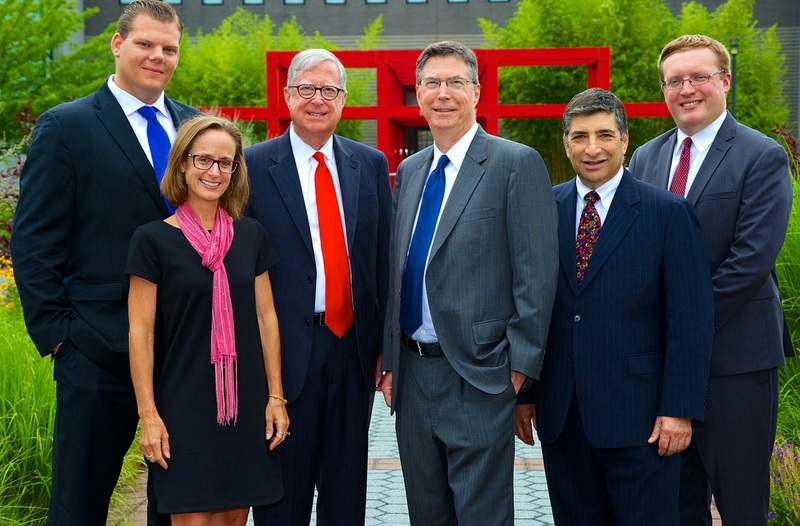 Today we have seven attorneys each of whom has developed expertise and a commitment to one field of law.  In 2005, Winkler Kurtz expanded the firm to help our clients plan for terminal illness and death. Our Estates,Wills and Trusts department developed because our existing client’s needed these services. 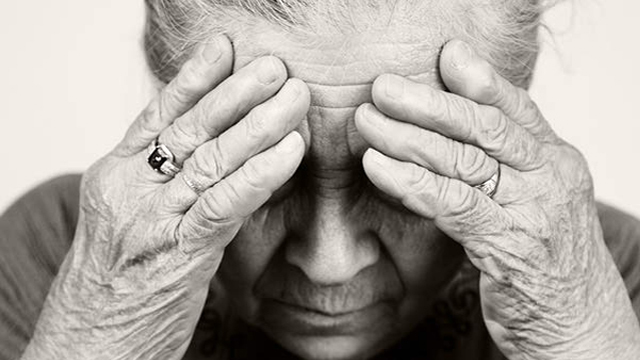 Unfortunately, serious accidents often result in death or disability requiring estate administration, probate or complex estate planning. 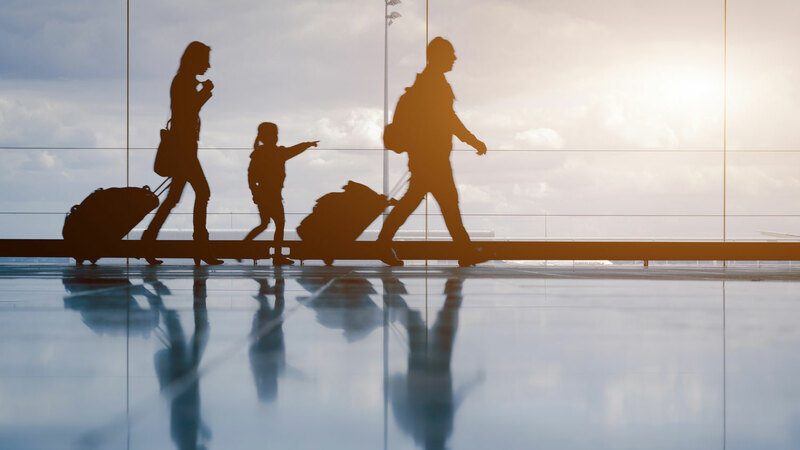 Divorce always requires a new estate plan to protect children or to satisfy requirements of a marital settlement agreement. Today we offer estate planning, administration and probate to everyone and do not charge for an initial consultation. Thankfully, Winkler Kurtz did not develop its exemplary reputation from advertising or tacky jingles. 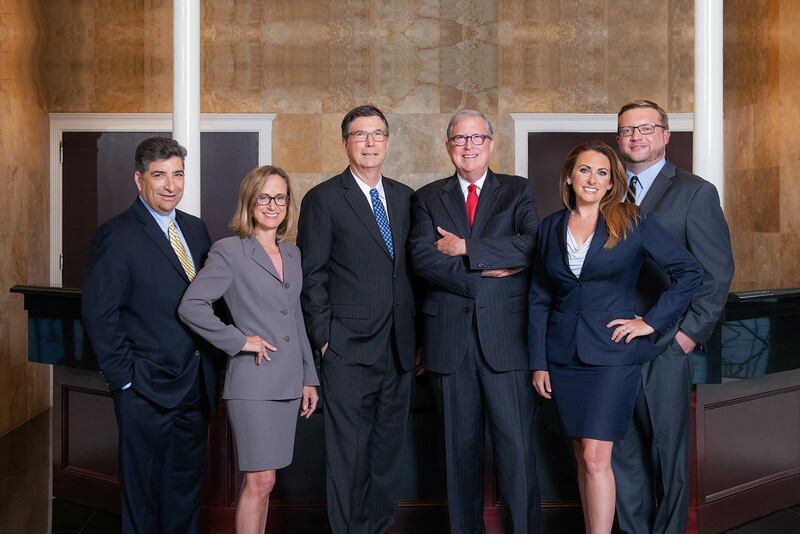 We grew our practice “one satisfied client at a time.” We are proud that our past clients, members of the judiciary and other lawyers refer their friends and family members to our firm. We provide personal representation to our clients. We promise to be responsive; to communicate regularly; to be truthful and direct. SERVING NASSAU AND SUFFOLK COUNTY SINCE 1987.